As the Rainbow Six Siege Closed Beta draws to a close, shooter fans may be looking elsewhere for their gaming fix pending Siege’s retail release this coming December. 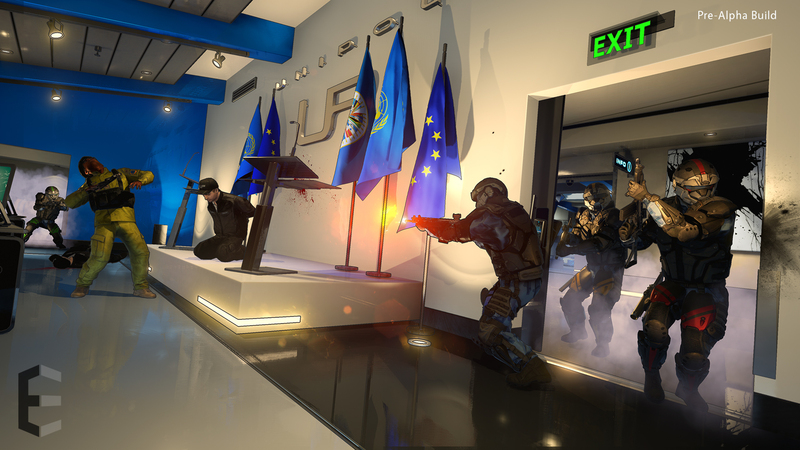 Up steps Epsilon, a tactical shooter from Christian Allen that is currently boasting 100% recommended feedback (30 minutes gametime or greater) from its steam early access launch a few days ago. 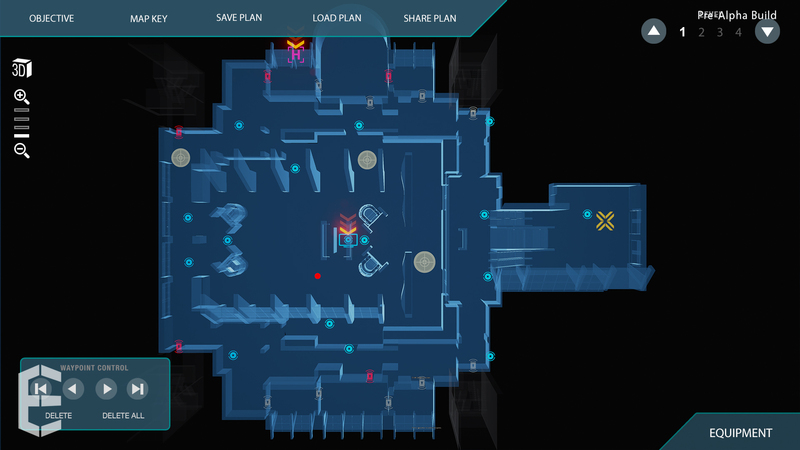 Epsilon’s gameplay is based on squad based tactics, with context menu control of team AI, and a pre-mission planning phase. Developers on the project list CVs which include Ghost Recon, SOCOM, SWAT, The Walking Dead and Insurgency. For more on Epsilon visit Serellan.com and their forums!